Verjus is a mild acidulant made from unripe and unfermented grape juice, that is then chilled and filtered so that it doesn't ferment. It is both softer than citrus juice and milder than vinegar. When used in cooking, its' taste and texture produce a lovely balance between sweet fruit flavours and a drying, zingy acidity. 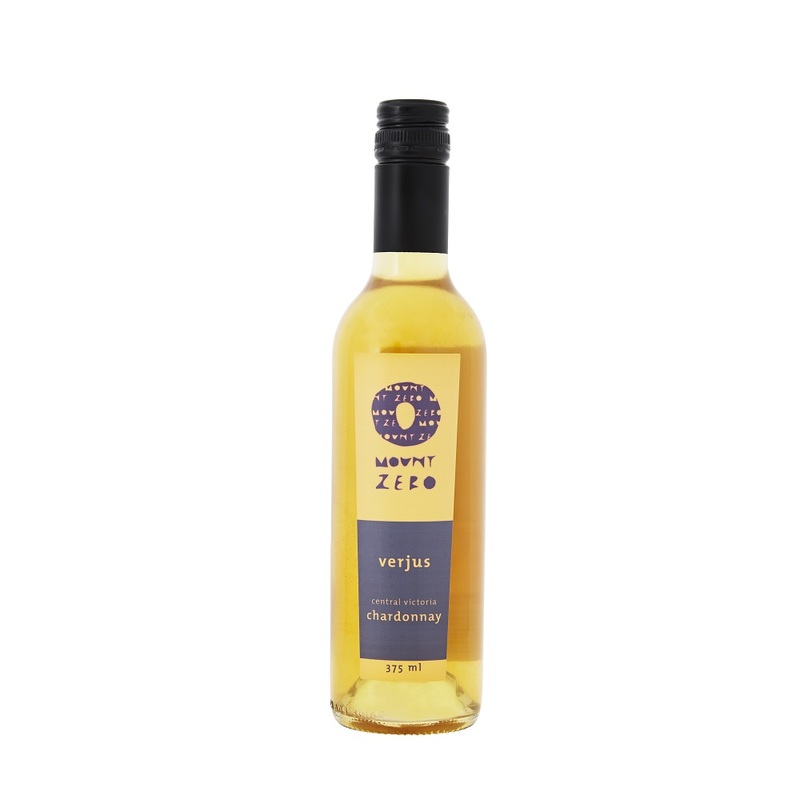 Verjus makes for a delicious salad dressing when blended with Mount Zero Extra Virgin Olive Oil. It can also be a lovely addition to mayonnaise, added to rich winter stocks, to deglaze pans after cooking, or used to prepare roast fowl. Where recipes call for white wine, lemon and white wine vinegar, try verjus in their place. Mount Zero Verjus is made from Chardonnay grapes grown in the cool climate wine region of Central Victoria.